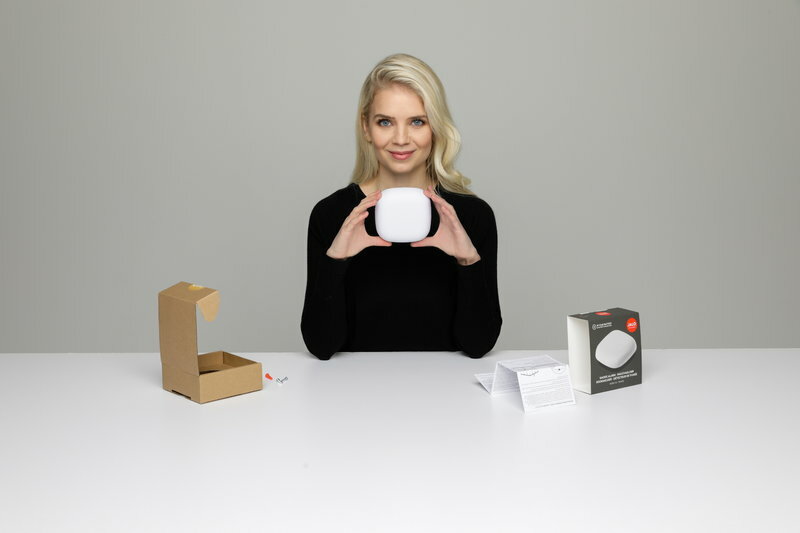 Jalo Helsinki’s textile-coated Kupu 10 smoke alarm has been upgraded with an efficient, built-in lithium battery that will make battery changes needless. 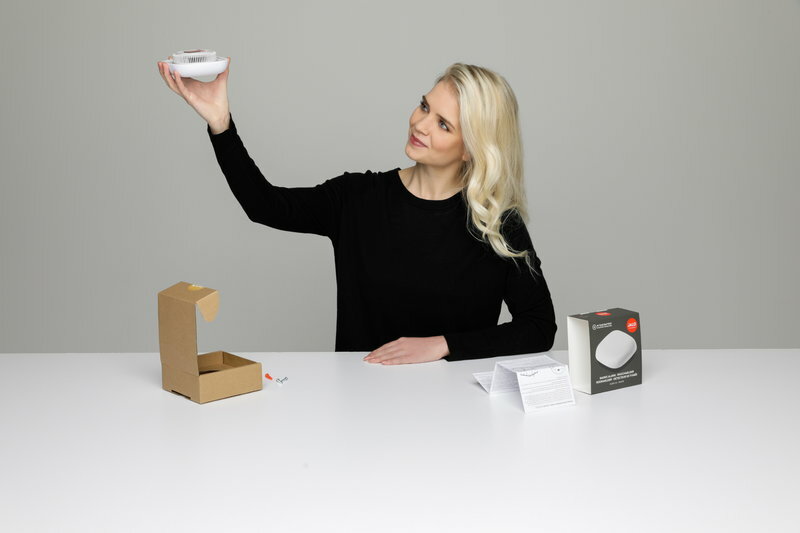 Smoke alarms are recommended to be changed in every 10 years, so the lithium battery will power the Kupu 10 smoke alarm for its entire lifetime. 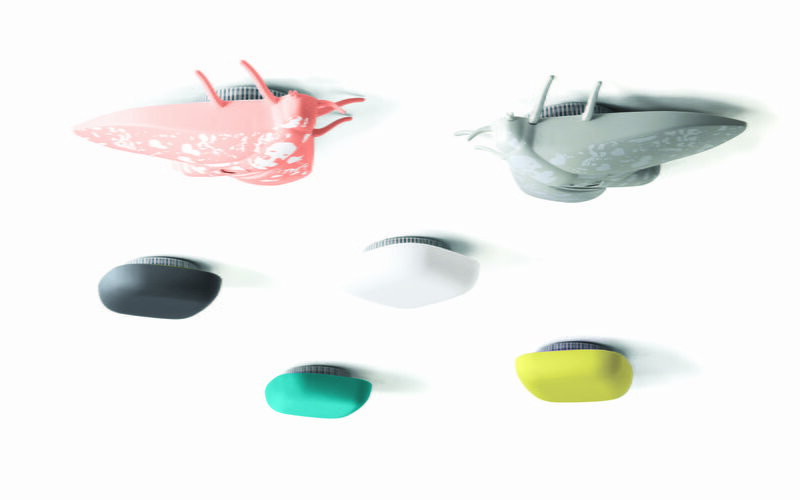 Kupu is a photoelectric smoke alarm created by Finnish designer Harri Koskinen for Jalo Helsinki. 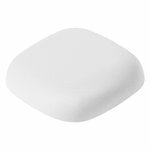 Kupu will not only enhance the safety of your home but also add a sleek and warm touch of Finnish design. The whole surface of the smoke alarm functions as a switch for silencing false alarms and testing the performance. Featuring a loud 85 dB warning signal, the smoke alarm has been developed and manufactured according to the EU standards for smoke alarms. 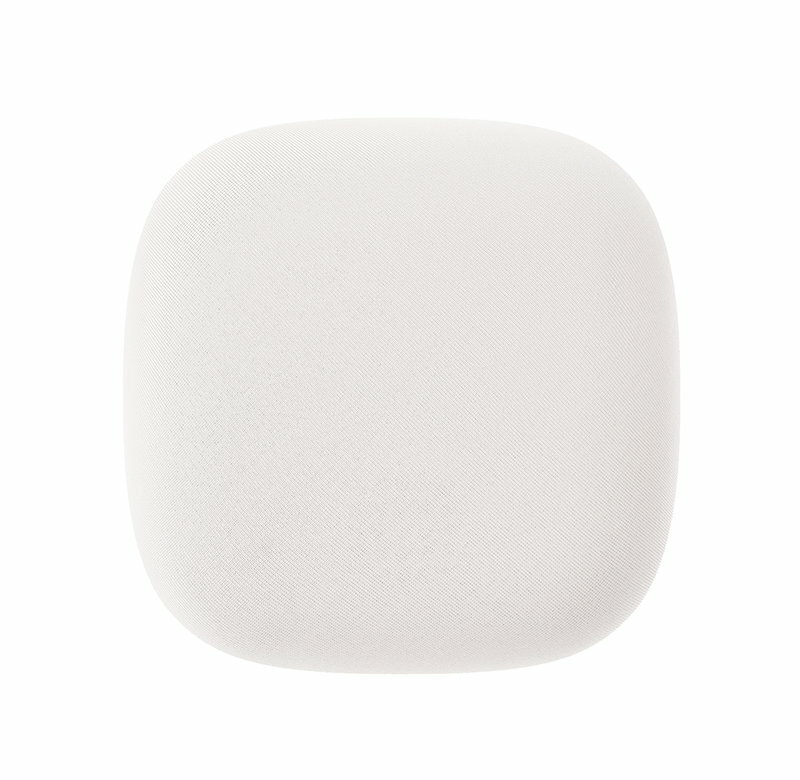 Jalo Helsinki's smoke alarms have been awarded the Red Dot Design Award 2011.